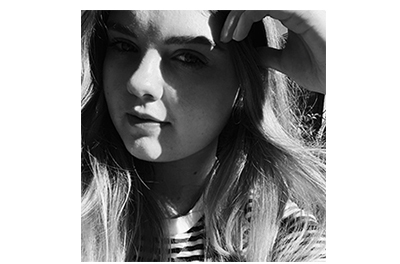 Overseas Adventures: Paris | emma etc. Paris was one of our last stops on the trip and we were there for three days. 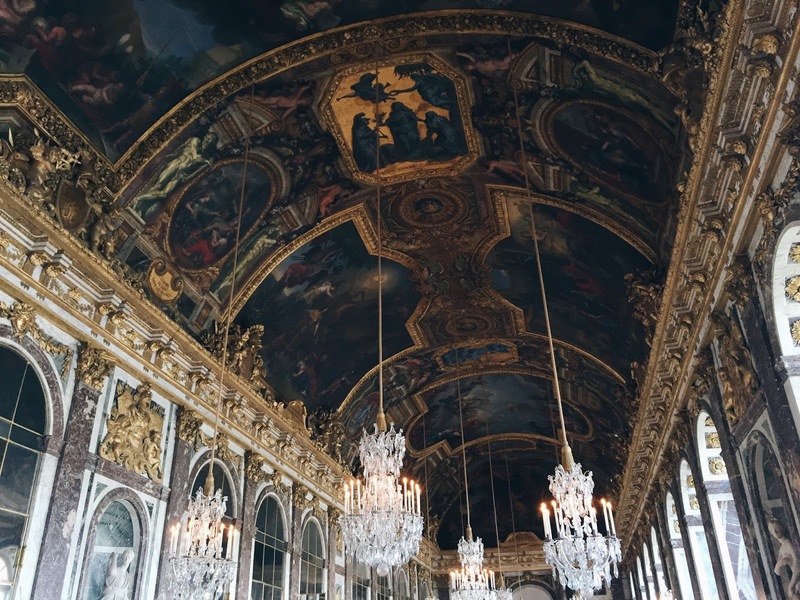 Paris is very romanticised and it's easy to see why with so much culture, art, and lovely buildings. 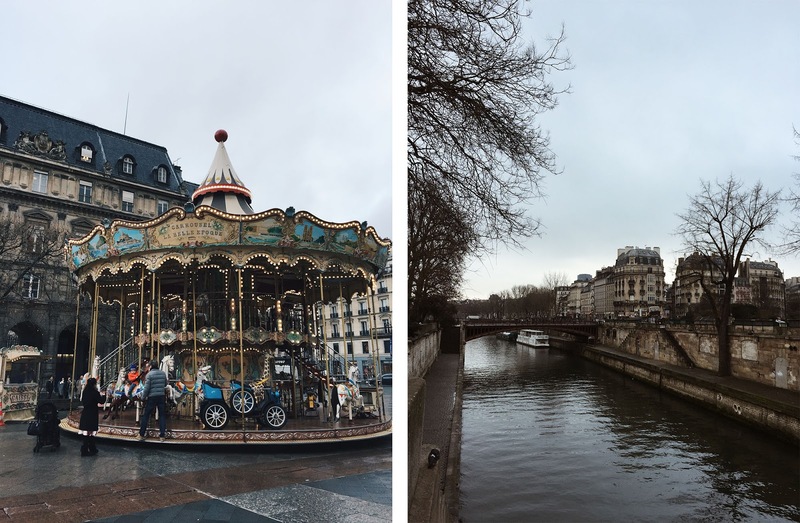 I did start to feel extremely homesick when we arrived in Paris because it's hard to get by when you don't speak the language - we tried though! In Paris we were staying quite a way out of the city, and the first day we were too scared to try the Metro so we decided to walk the entire way into Paris, which probably took about an hour - I'm not sure. Paris was definitely where I did the most steps! On that day we briefly visited Notre Dame at midday in time for the bells, and then we walked to the Louvre to spend a nice chunk of the day at. 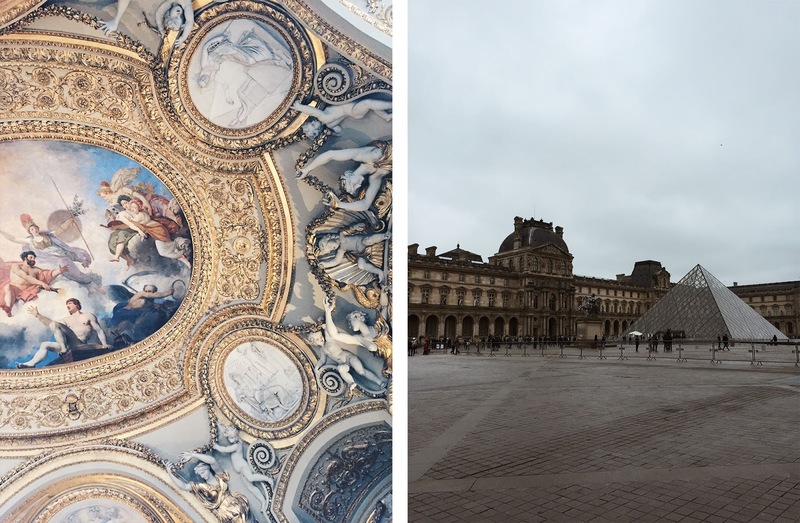 The Louvre was so big we hardly made a dent in it, and the building itself was amazing. While we were walking around this day, two men started following us. Eventually they went away because they knew we knew they were following us (lol). We also got a bottle of coke stolen from us when we weren't looking for a minute. 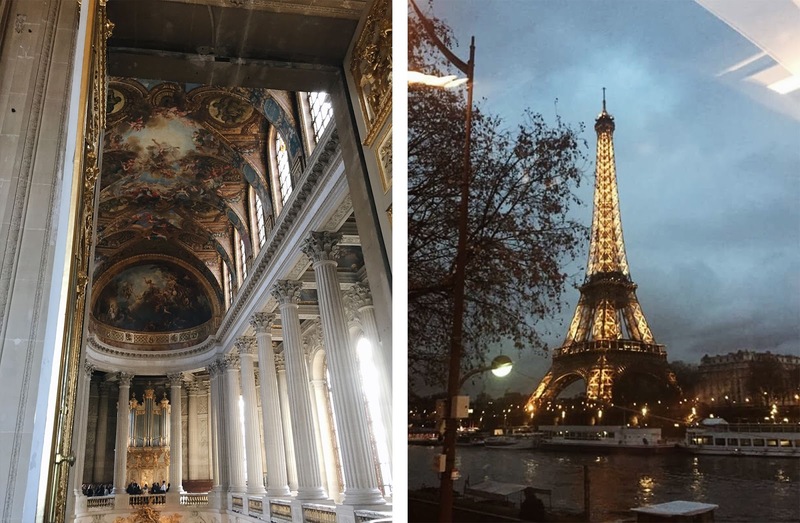 I think Paris lost it's charm for me a few times, but travelling is all about experiencing new things and new cultures. I felt somewhat relieved to get home in the end because New Zealand just feels safe compared to some places. The second day we decided to go on an English tour of the Palace of Versailles because it was pretty difficult getting around and communicating - it was just a chance to relax a little. By this stage we'd actually tried the Metro and to our amazement it wasn't hard at all. Anyway, visiting the palace itself was amazing - I don't think I've seen anything so beautiful in my life. The sub-par iPhone photos really don't do it justice at all. After touring the actual palace we also explored the grounds where Marie Antoinette had several other homes or buildings. This day was probably my favourite, it was nice to explore somewhere so thoroughly and not rush around too much. 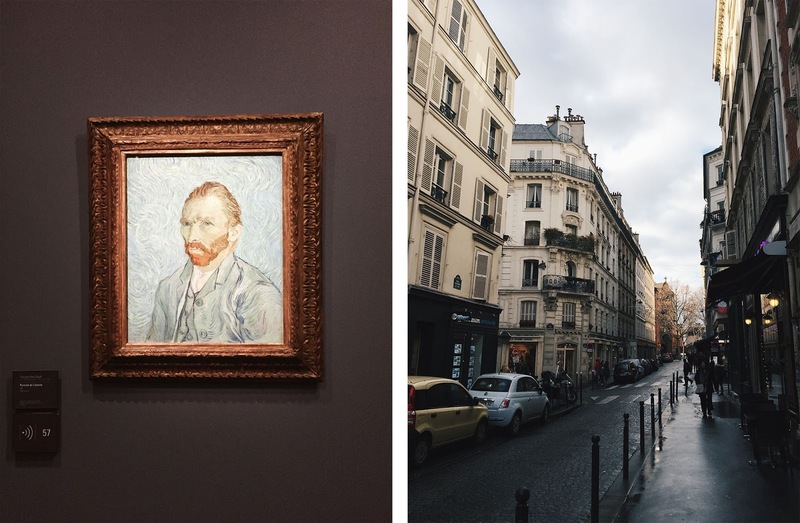 For our last day, we went to the Musée d'Orsay mainly to see paintings from the likes of Vincent van Gogh and Claude Monet. We also walked to the Eiffel Tower that day as it's pretty much standard to at least have a look at it. Apart from that, in the afternoon we went on the Metro to Montmarte which is quite a famous area to visit. 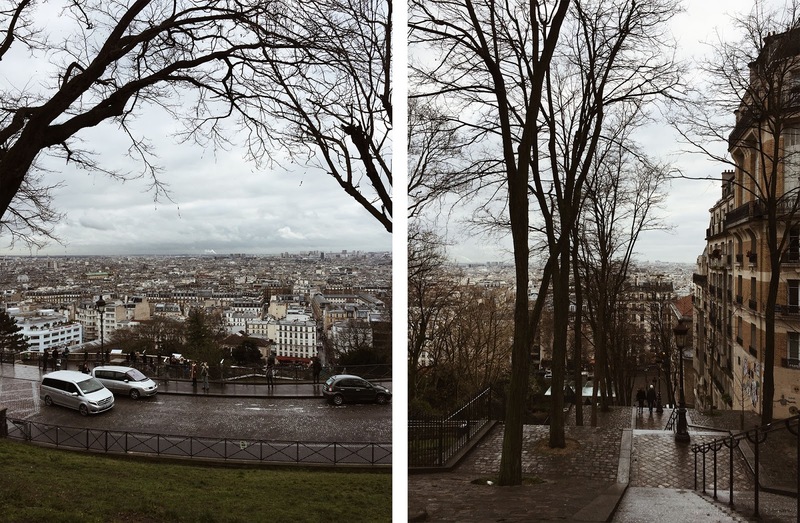 I think it's the highest hill in Paris and the view over the city is quite amazing. We didn't actually spend too long here but I'm sure that walking around the streets more would have been nice. By this part of our trip we were pretty tired and ready to go home after going non stop for a month. After Paris we went to Frankfurt for a three day stop over and visited some family there, before flying back to New Zealand. This is my last travel post - it's been quite nice to just keep a recount of what happened & share a few pictures! I'll be back soon with some regular content! 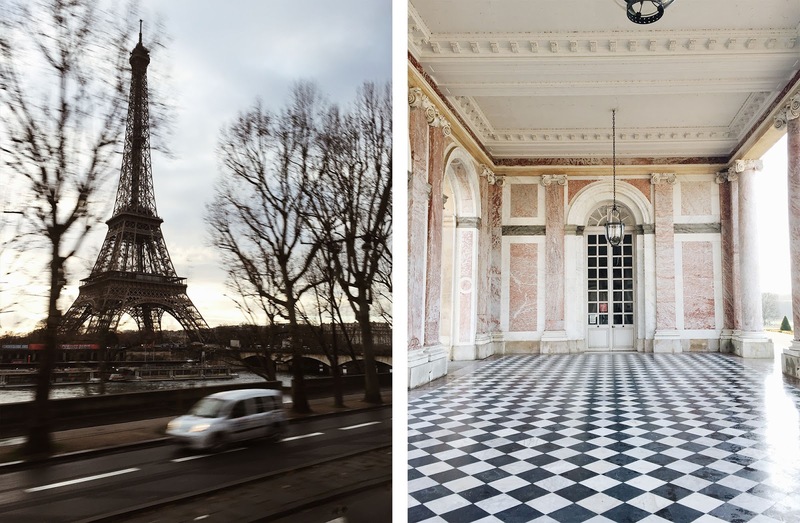 These are such gorgeous photos - I'd love to visit Paris one day, although I can see it being a bit of a struggle not speaking the language! I absolutely adore Paris! It's my favourite city in the entire world and I just love the photos you took. I was there during the summer a few years ago, so it's kind of interesting to see a gloomier/more wintery side to the city! I totally agree that Paris is very much romanticised. I mean, it's a beautiful city with so much history and culture to offer, but it can be a little grimy and unsafe. I used to imagine living there for a year, but after actually going, I'm more than happy staying a tourist and visiting for short amounts of time! The Louvre was incredible and really overwhelming too. I actually went twice because I didn't get to see all the paintings that I wanted on my first trip there. 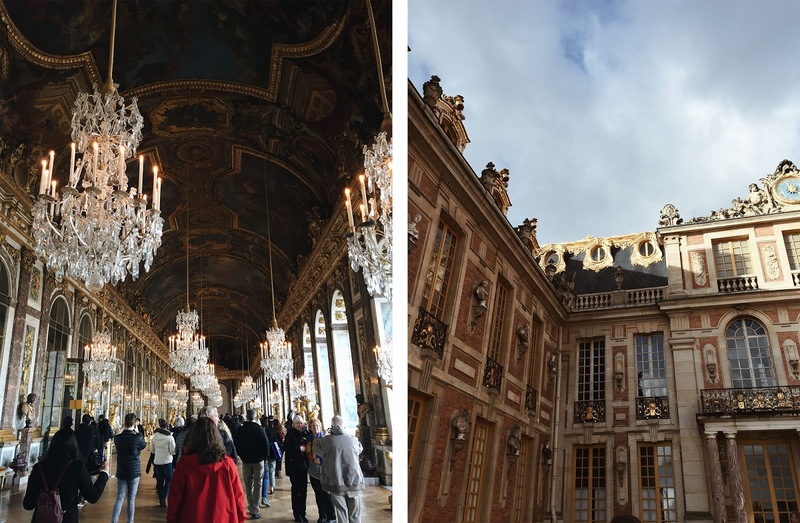 I went to Musée d'Orsay to check out Monet's work too and I just had to visit Versailles because of Sofia Coppola's, Marie Antoinette! My best friend and I became pros at catching the Metro by the end of our trip, it has a certain charm to it, but you do have be very vigilant of your belongings. I know some people that absolutely hated Paris, but I'd go back in a heartbeat! I didn't find the French rude at all either; I think as long as you make an effort to speak the language, they'll make an effort back, and that's fair enough to me!